We have the charming and exclusive Disney keepsakes to help make your Disney wedding day a wish upon a star, dream come true sort of day. 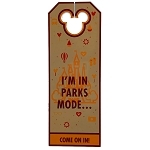 You may choose from delightful merchandise highlighting your favorite Disney couples. 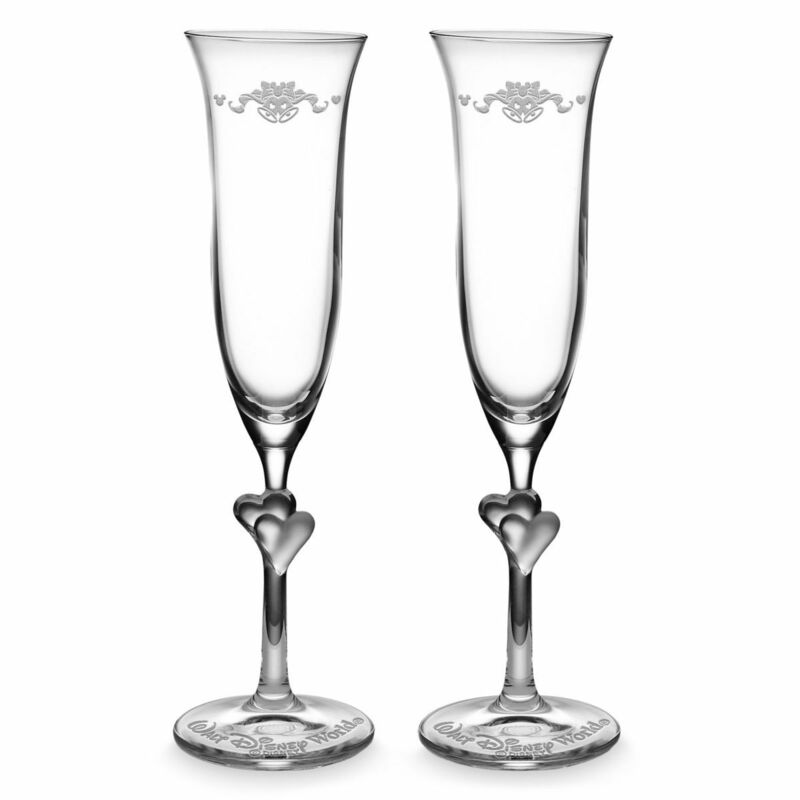 Imagine toasting each other as husband and wife with exquisite Cinderella and Prince Charming champagne flutes, or picture Cinderellas glass slipper surfacing beautifully from your floral table centerpieces. 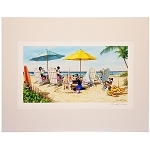 You can find everything for your Disney wedding here. 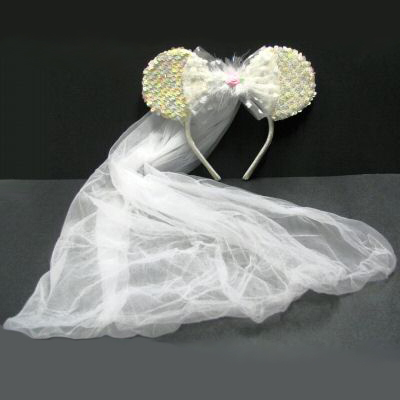 If Mickey and Minnie are the favorite Disney partners of choice, the bride will look fabulous in her whimsical ears with veil, and the groom will be dashing in his stylish ears with black top hat. The musical Mickey and Minnie Just Married snow globe makes a delightful cake topper, and we have an array of wonderful exclusive mouse themed favors and gift items for everyone. A Disney wedding would not be complete without our Official Disney Fairytale Weddings Soundtrack CD playing at the parties and reception. Imagine that first magical dance to Can You Feel the Love Tonight from The Lion King or for that special romantic Italian flare, maybe Bella Notte from Lady and the Tramp is in order. 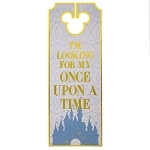 We are your Disney wedding store for photo albums, picture frames, ornaments, and so much more, and we hope you enjoy browsing our exclusive wedding collectibles.